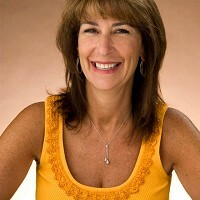 Finders Key Purse Maker Sandy Stein received the answer to the eternal question “Where are my keys?” in a dream. She was determined to see it come true, so she devoted herself to creating the simple-but-smart accessory that eliminates digging around in your bag for keys. 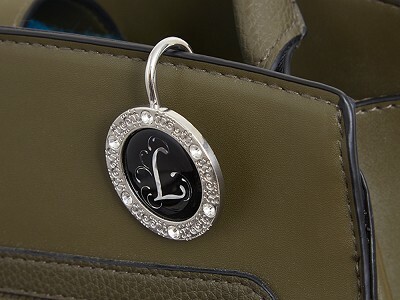 Keys live on the hook and the hook sits on a handbag in a perfectly easy-to-reach spot. 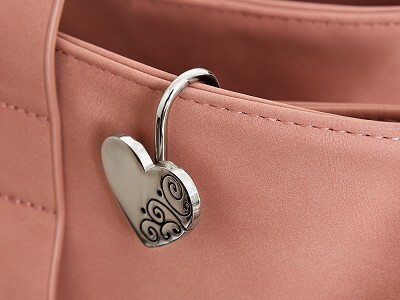 While keys hang inside, a design faces outward, adding a little accent to a bag. Going bag-free? It can work on a pocket or belt, too. Do I need to remove the purse hanger from my keys when I use them? No, the purse hanger can remain on your keys just as a keychain would.